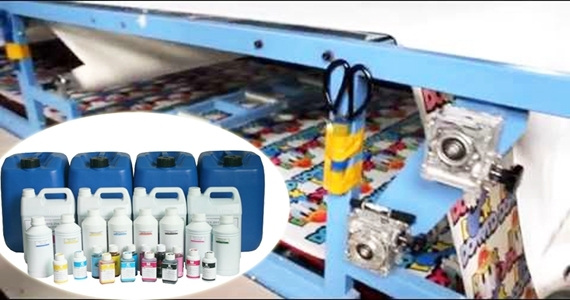 Home / Posts taggedclothing roller printing machine"
How does the calender heat press complete heat transfer printing? 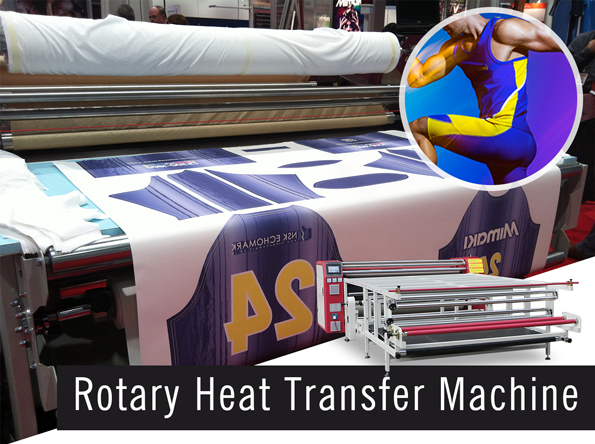 How does the calender heat press complete heat transfer printing? 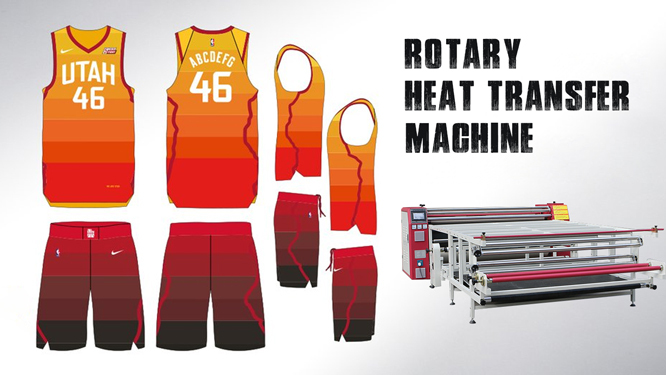 Clothing drum printing machine is one of the heat transfer printing machines. It can be divided into different types and prices according to the diameter of drum. First of all, according to the situation of printing fabric, the temperature of the clothing roller printing machine is raised to a certain height, generally speaking, it is between 190 and 220 degrees. At the same time, the fabric and paper needed for printing should be prepared. If it is a cutting piece, the lining paper should also be prepared to avoid the part of ink and pigment exposed during printing sticking to the fabric after high temperature and affecting the overall effect. 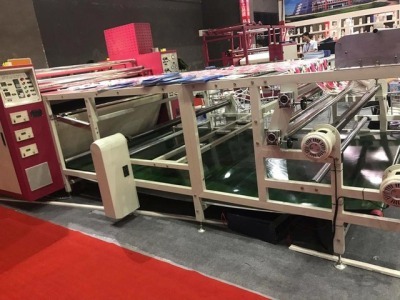 Then as long as the material and paper into the clothing roller printing machine, until the cloth out of the time has been completed printing, the whole process is very simple. It can be said that the clothing roller printing machine is a good choice for heat transfer printing, not only has strong operability, but also has low cost. However, it should be noted that the pressure roller of the clothing roller printing machine is in the state of high temperature and pressure at work, so safety is the most important. 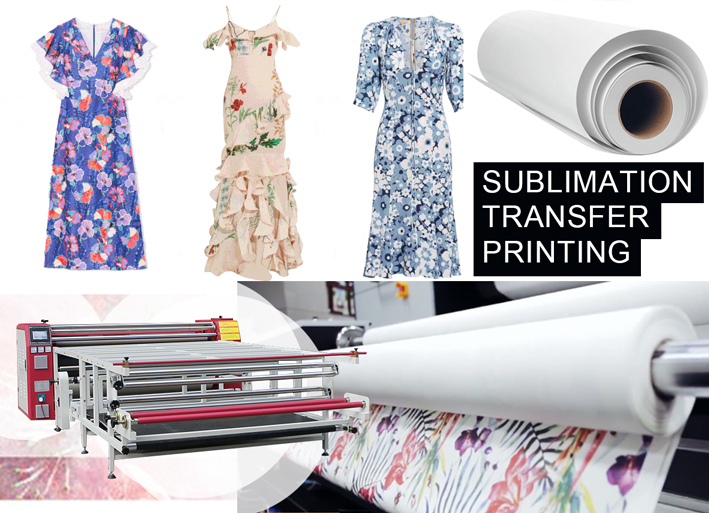 Clothing roller printing machine is suitable for sublimation transfer of large banners, flags, non-woven fabrics, clothing fabrics, towels, sheets, mouse pads and other products, especially for continuous transfer of pieces of cloth. If you are interested in roller printing machines, our official website offers drum heat transfer machines of various sizes, and ensure quality.